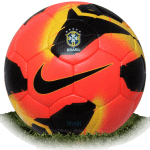 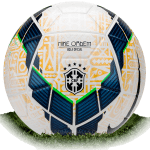 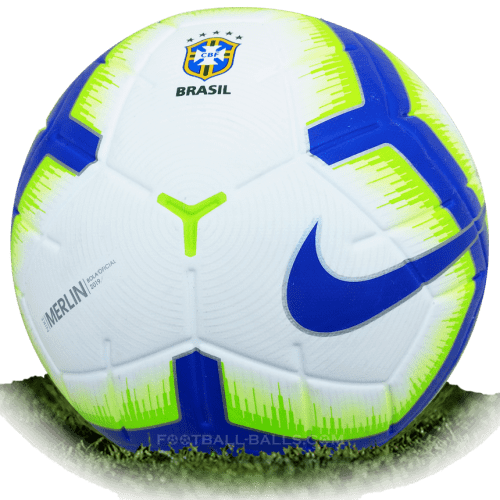 Nike Merlin CBF is name of official match ball of Campeonato Brasileiro 2019. 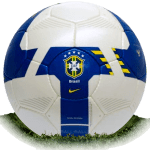 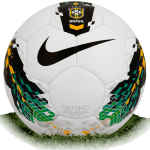 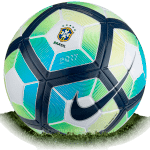 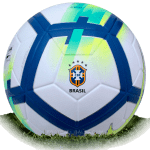 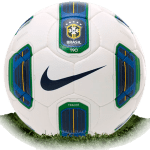 The Campeonato Brasileiro 2019 ball predominantly white with details in blue, green, yellow and silver. 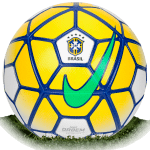 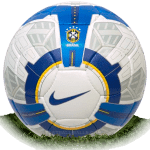 Like the Nike Merlin models already used in the Premier League, La Liga and Serie A, the Campeonato Brasileiro ball 2019 has just four panels instead of the 12 that were usually seen in the previous Campeonato Brasileiro balls. 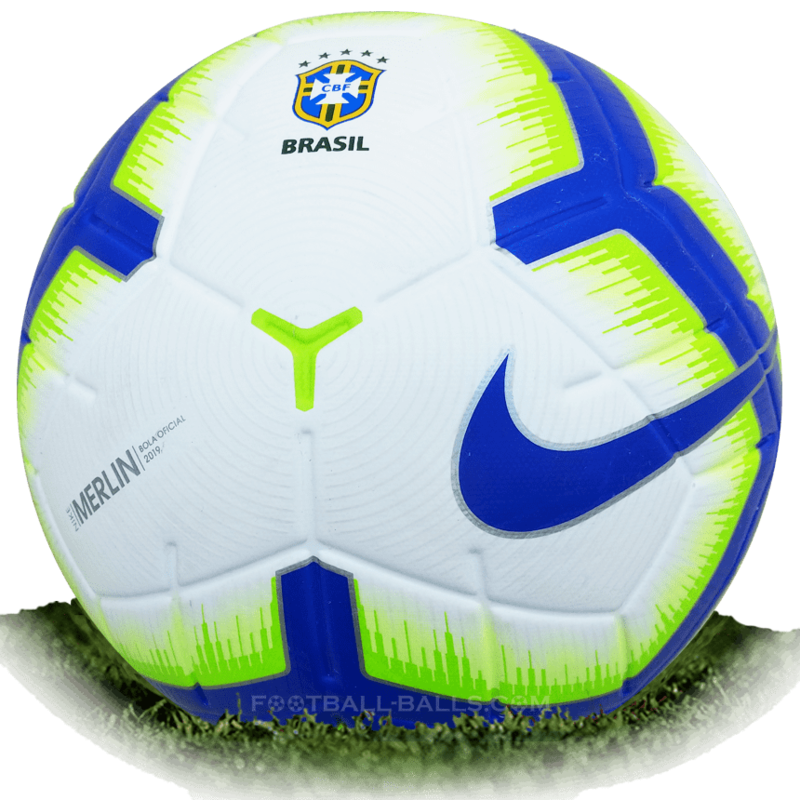 This reduced the number of seams by 40%, eliminated hard points and created an ideal point for a more accurate shot. 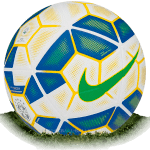 The Nike Merlin CBF also features a new latex bladder and ACC on the outside to further improve performance and reliability.